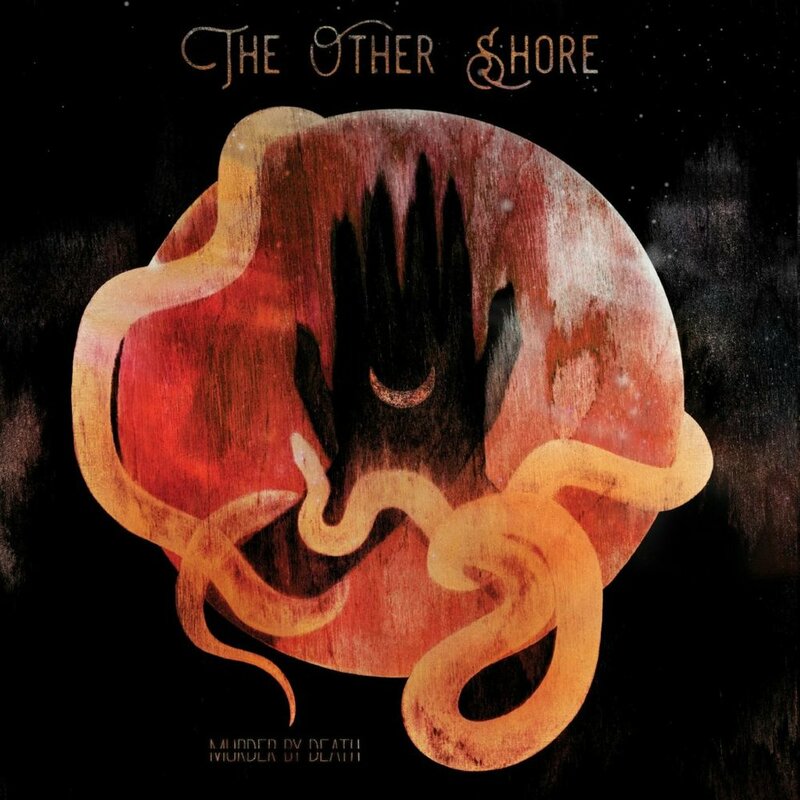 "The Other Shore" is basically a space western. It's about a ravaged earth and love that spans an impossible distance. It has manic highs & deep dark lows; brutally raw moments of realization & self-doubt. It's an epic journey that we poured our hearts into. We listened and chose to do our pre-order on Kickstarter. Enjoy! In addition to pre-ordering the album, there will be concert tickets to see us in a massive cave 333' below the surface of earth, cover songs, private concerts, and much more! KickStarter Ends Friday and New Song 'True Dark' Available Now!